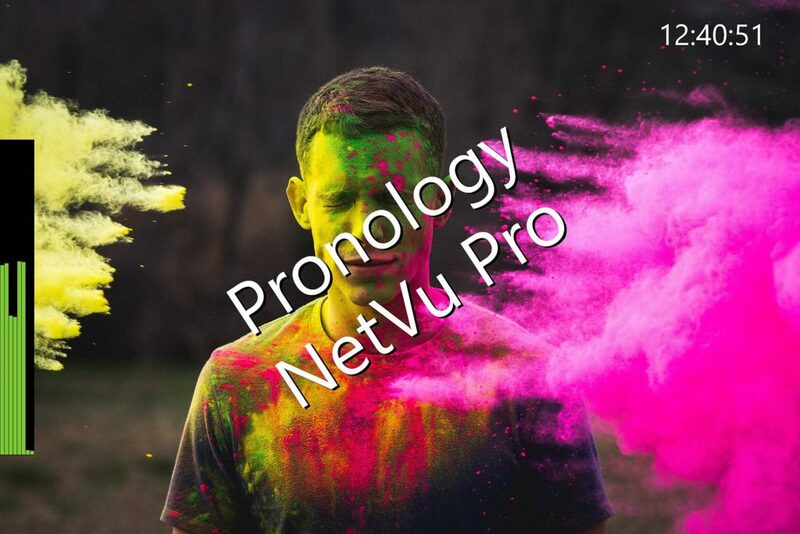 Pronology’s NetVu Pro is a NewTek NDI-based audio/video monitoring and distribution system. NetVu Pro easily distributes video signals over existing or new networks for monitoring purposes. Watermarks, audio meters, timecode and other metadata types are easily configured and displayed on client-side monitors.